SourceLair provisions instantly an isolated development environment for every project you create. Each development environment is tailored around the needs of your project’s stack and ships with all tools needed to develop your project pre-installed. All projects at SourceLair are equipped with a dedicated development server, which is publicly accessible from its Public URL. 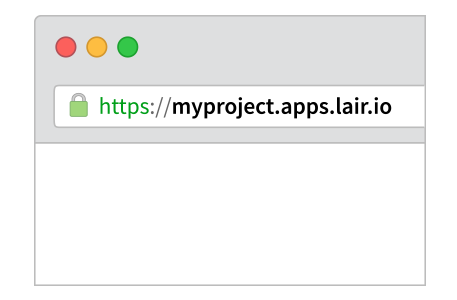 Share your project’s Public URL with your clients or coworkers to showcase it and gather feedback. 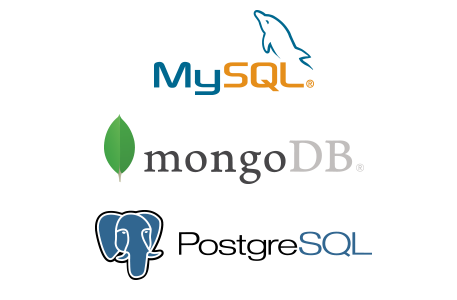 Need to work on a project that is powered by a separate database server? All you have to do to power-up your project’s stack is a single click on the add-on of your choice. Our editor provides all the features you need to feel comfortable and develop your applications at full speed. 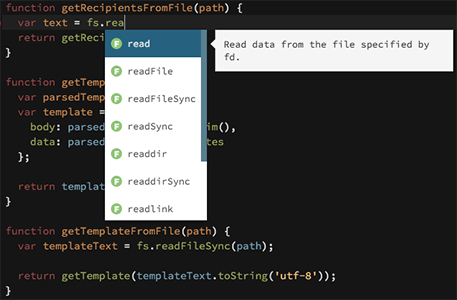 Some of our favorites are syntax highlighting for multiple languages, code folding, and automatic indentation. 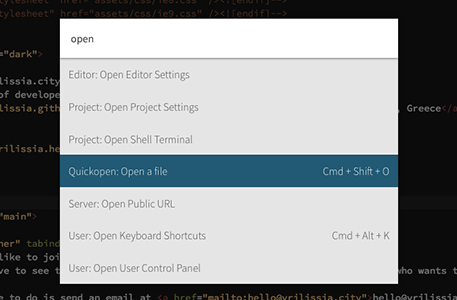 Keep track of your code’s history and collaborate using our baked-in Git UI. Seamless dependency management with built-in pip and npm integration. 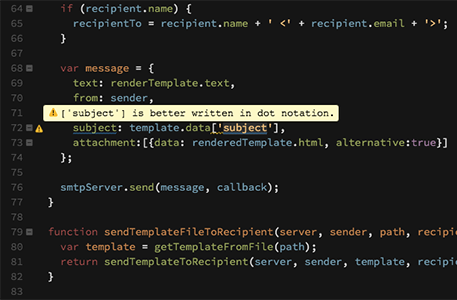 Preview your website right next to your code, without leaving the editor. Drag and drop files from your desktop to the file explorer to upload instantly. 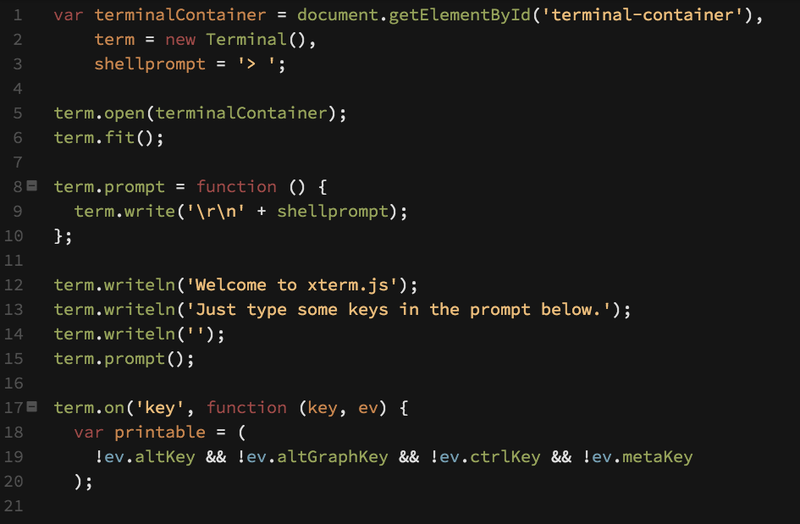 All your favorite Sublime Text key bindings are built into our editor. Built-in Emmet.io alllows you to rapidly author HTML code . 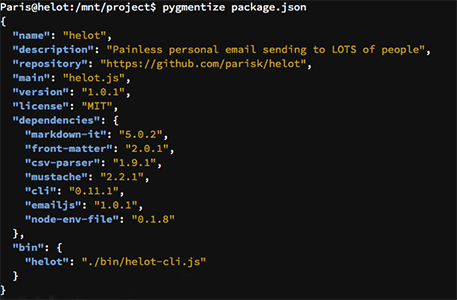 Deploy Django and Node.js apps to Heroku with a single click. Start coding with SourceLair today.